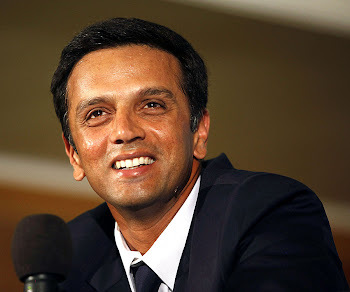 Rahul Dravid: Welcome 2009:changing to ".com"
I am glad to tell the readers that the domain of this blog has been changed to ".com" domain.The new domain will be "www.DravidTheWall.com". I am really thankful to all who helped me in finding a good name for website.There were a few more suggestions like "RDTheWall.com" "Rahul-Dravid-The-Wall.com" etc., but the best of them was chosen. Launching this new name at the start of new year! Thanks.Wish you a happy new year!